The Modular Digital Cutting System. 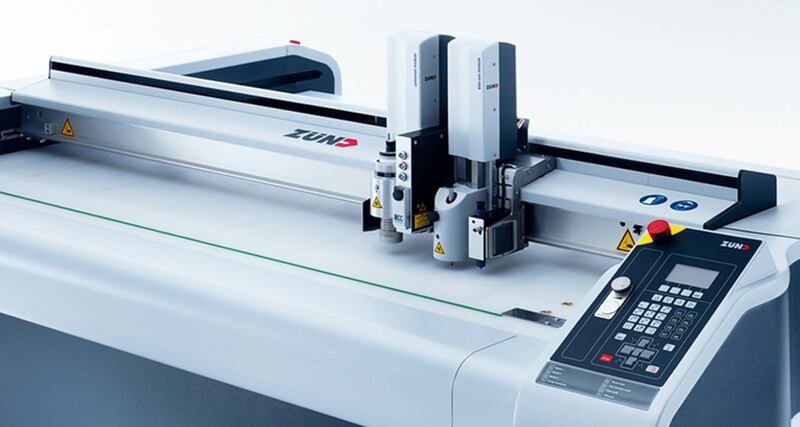 The Zund G3 Digital Cutting System is one of the most flexible and configurable on the market. 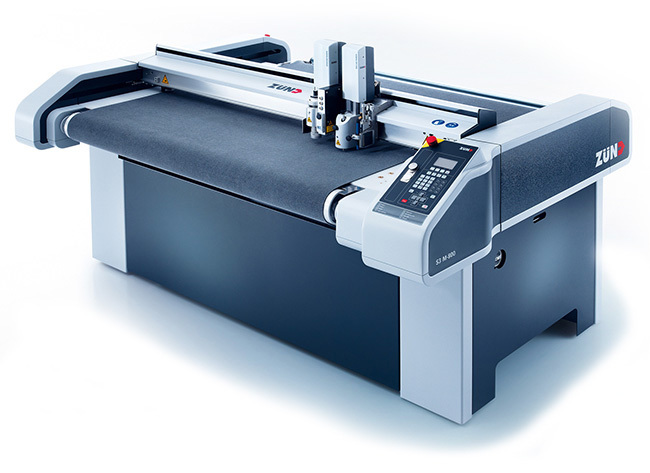 Manufactured in Switzerland to the most exacting engineering standards, the Zund G3 is the benchmark for flatbed digital cutting systems. G3 is modular in many ways, and not only in terms of construction, basic and optional equipment. It is equally modular as integral component of your production department. G3 is capable of adapting seamlessly to changes in your cutting requirements. The benefits to you: knowing that your ROI is guaranteed – now and in the future. The Zund G3 has a comrehensive range of tools and accessories, and can be configured for cutting the widest range of media and materials. 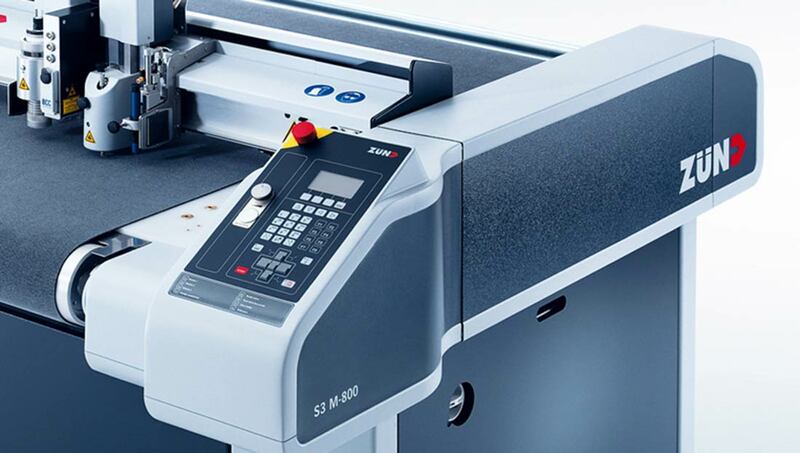 From standard cutting and creasing tools, through to specialist V-Cut tools and oscillating cutters, there is a solution to your cutting needs. Vertical market applications such as emergency vehicle livery production are catered for with the ultrasonic tool which cuts and seals. For full details on the range of tools available, please see the tools section at the bottom of this page.